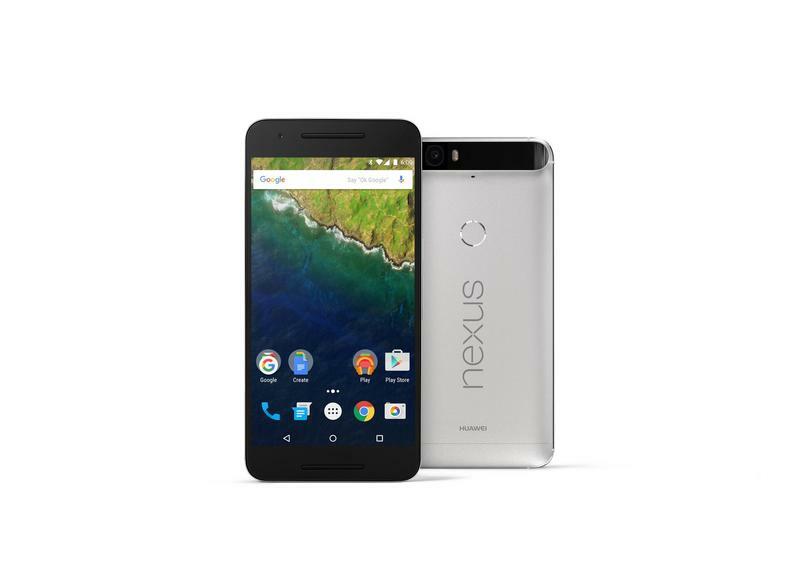 The Nexus 6P is finally here. Sure, plenty of the leaks actually painted an accurate picture of what to expect ahead of time, but now it's official and Google even had a few surprises. We learned a bit more about the camera, for example, which sounds like it will be the best shooter on a Nexus device, if not the best shooter on the market. 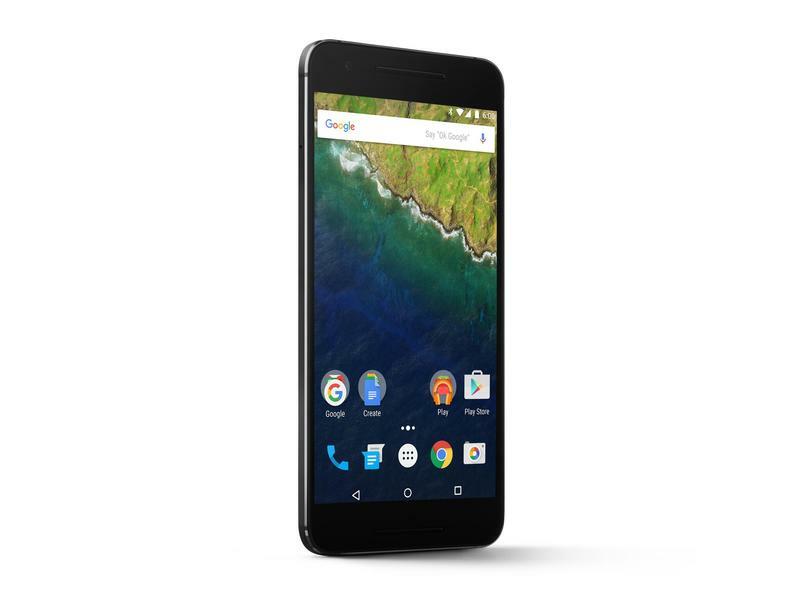 We also learned the amazing new features of Android 6.0 Marshmallow, which the Nexus 6P was built to highlight. 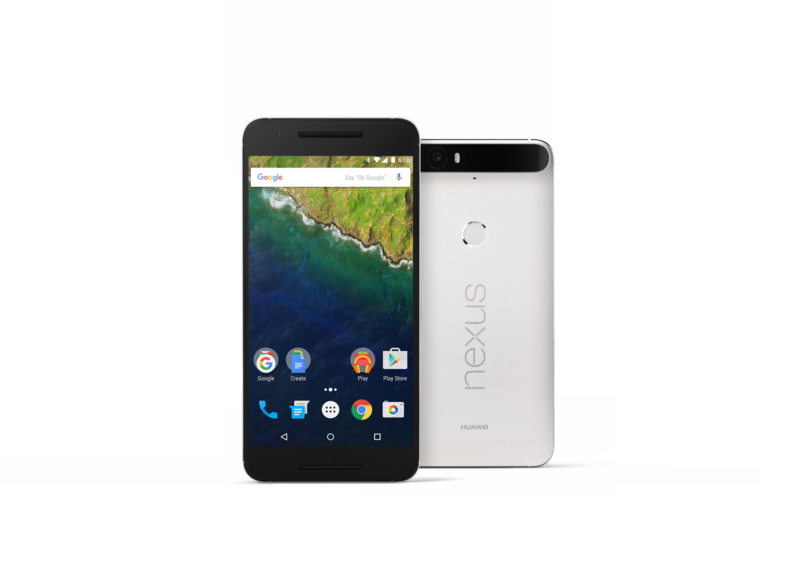 Software aside, lets look at some of the best features the Nexus 6P offers. 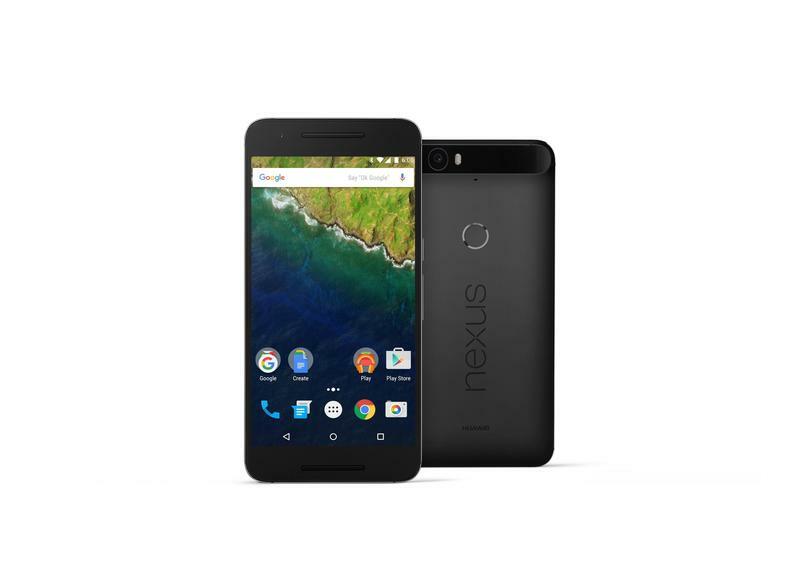 The Nexus 6P will, arguably, be the first mainstream smartphone to support USB-C. That standard, which is going to make its way to smartphones over the next couple of years, will offer faster charging and faster data speeds on the Nexus 6P (and the Nexus 5X). The charging speeds may also be supported by Qualcomm QuickCharge 2.0, which is a feature of the Snapdragon 810 chip also offers on the Nexus 6P. 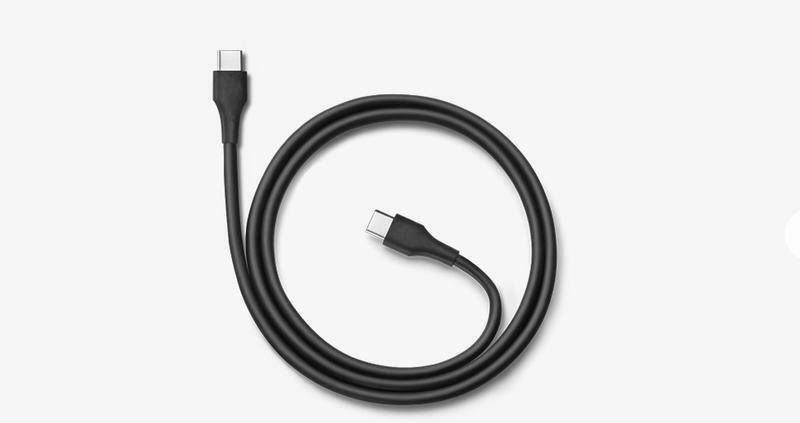 But I'm excited for USB-C, it's the future, and it's one big way the Nexus 6P will be nice and future proof. It's not about the megapixels, that's something OEMs have been telling us for years, and it's largely true. So long as there's "enough," for cropping, you really want to just make sure there are large pixels, especially for letting in enough light in low-light situations. Google said it added a high-end Sony sensor in the Nexus 6P that, previously, served as a module in a camcorder. The company said it's unprecedented for this module to make its way to smartphones, and promises amazing lowlight performance that outshoots some of the best devices out there, like the iPhone 6s Plus. Big claims, and we can't wait to check it out. This is one of the features that was hard to hide in the leaks. We knew it was coming, and here it is: a fingerprint reader on a Nexus smartphone. The technology is technically called "Nexus Imprint" and Google says it can recognize a fingerprint in fewer than 600 milliseconds, which is pretty darn quick. Nexus Imprint is also apparently capable of learning over time to speed up that process. You'll be able to use Nexus Imprint for unlocking your phone, making purchases in the Google Play Store and, of course, with Android Pay for buying goods at merchants. I'm glad Google didn't forget about this feature. We've loved front-facing speakers since the HTC One M7, and Google included them last year in the Nexus 9 and the Nexus 6. 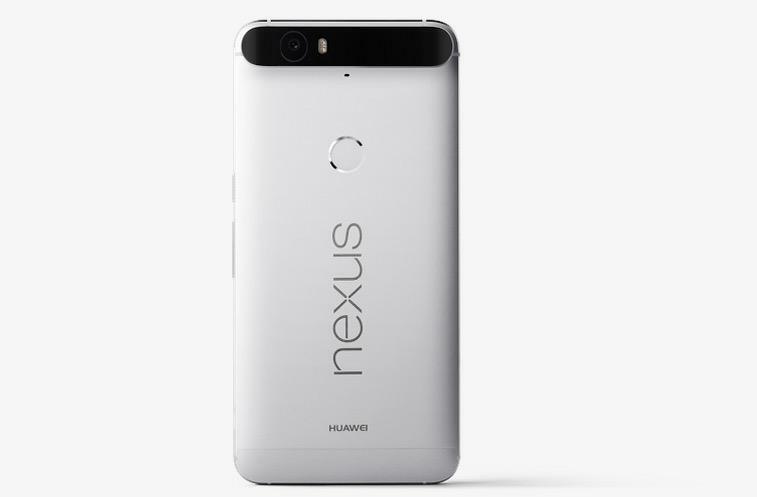 The front-facing speakers are back on the Huawei-built Nexus 6P, existing in a similar place to where they were on the Nexus 6 — barely noticeable without any big speaker grill. Google didn't make any promises as to how good they are, but we always prefer speakers that face us instead of, you know, downward like on most other phones. 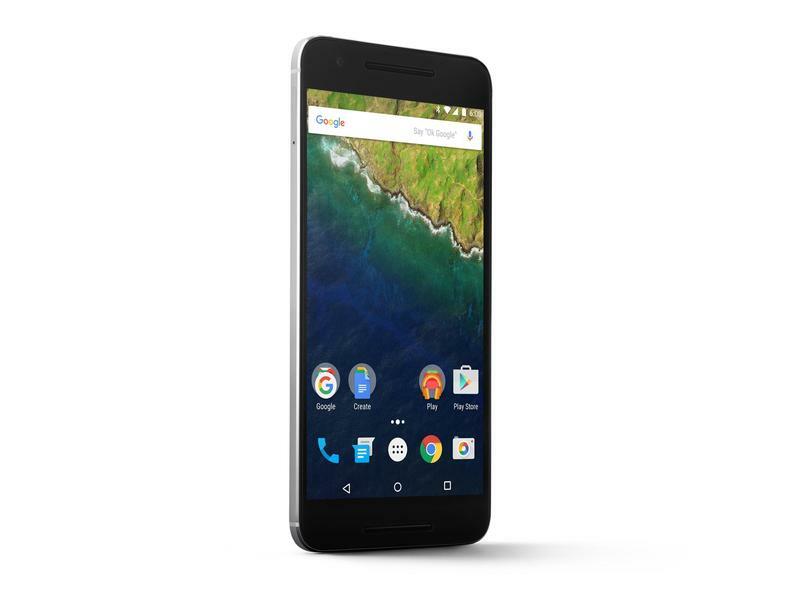 The Nexus 6P looks sharp. Real sharp. 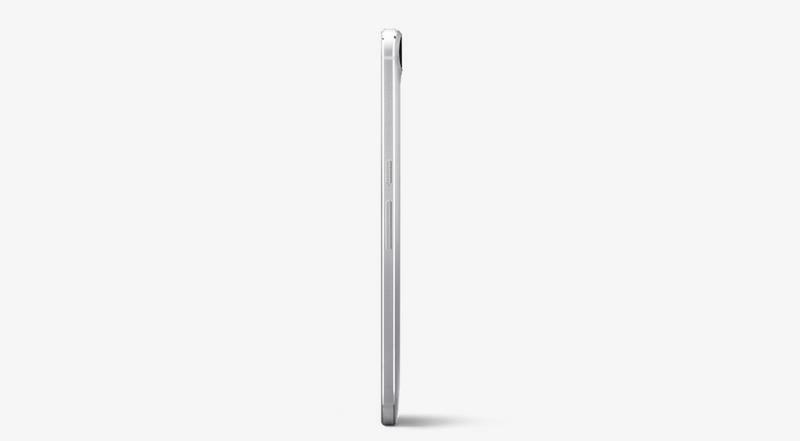 That's partially thanks to the nice Quad HD up front, but also because it's made out of aluminum. It's contoured around the edges so that it should be nice and easy to hold, despite the large 5.7-inch display, and there are premium trimmings like the metal buttons on the right side of the phone, and a metal ring around the fingerprint reader on the back. The word "Nexus" is carved out of the back as well, which gives it a bit of flare. Not sure I dig the large camera surface area just yet, but I'm willing to let that slide if the camera is as good as Google says it is.